2:Please note that the colour may be a little different due to the effect of light. 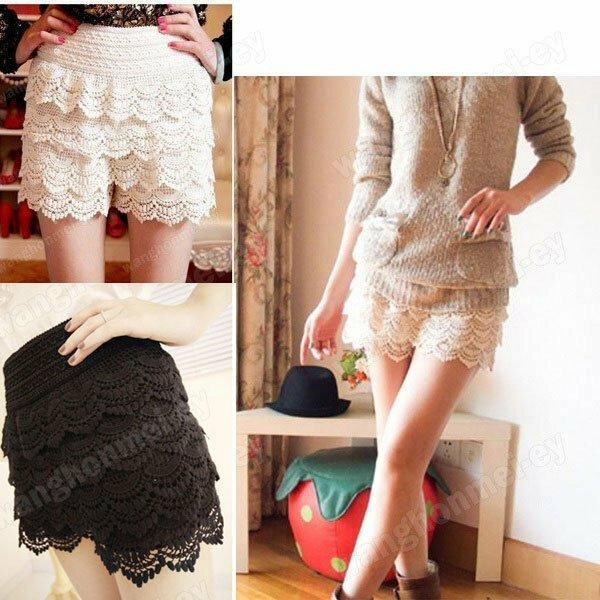 2012 new and fashion ladies' tight hotpants for spring and summer season.Imitation leather hotpants with two colors hot item! !